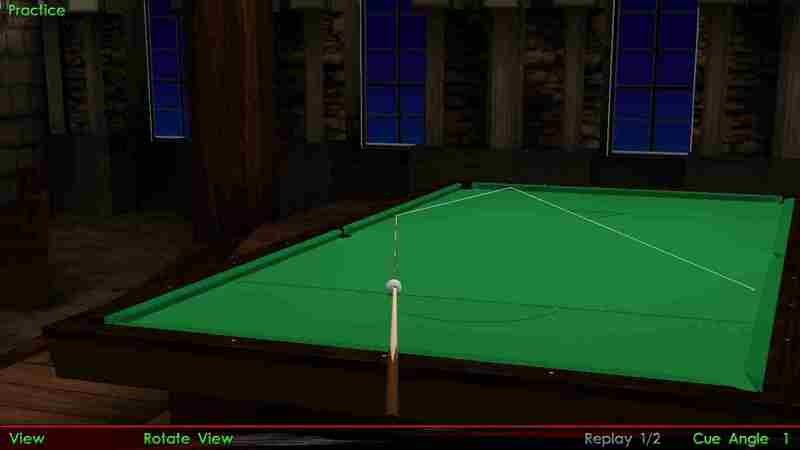 When the cue ball hits a cushion with spin, unless it is perpendicular to the cushion, it will have either running or reverse english. 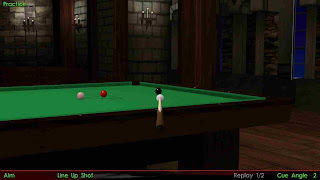 Running english can be defined as the sidespin which causes the cue ball to travel more, and reverse english is which causes it to travel less, among other things, like changing directions etc. 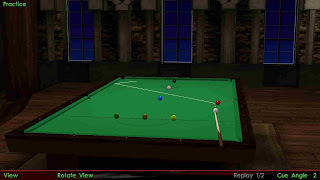 This can be a complicated technique to grasp correctly at first, but if studied just a little, can become a great cue ball controlling technique for you. 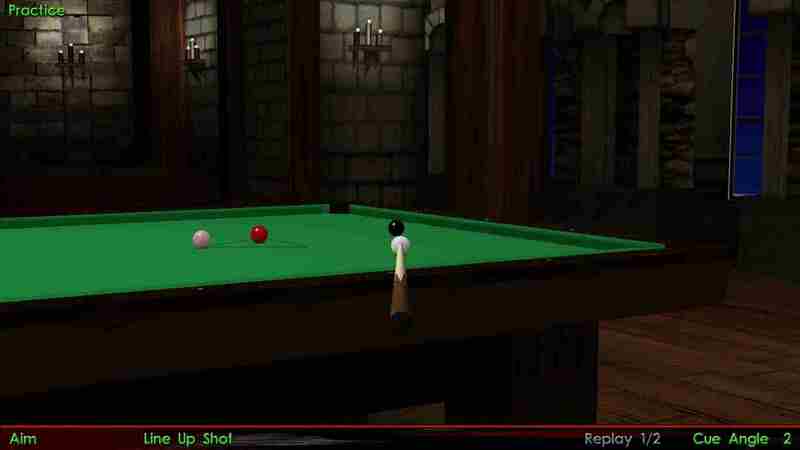 Take the following 3 quarter shot on the black for example. How would you play this?? Let us try and analyze it. Hit it with follow and a little left hand english. You will notice that the cue ball will travel towards the cushion, and you would have to play a more difficult shot on the red. If you hit it center ball, you will be okay (look at the third image) on the next red, but to be perfectly on it, you should hit the white with some reverse english. 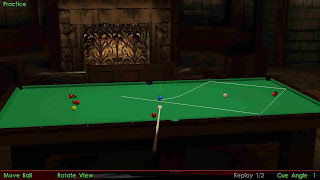 However, you will have to hit the short a little harder than normal, to compensate for the speed loss because of reverse english after the cue ball hits the cushion. Hit it with reverse english to ensurethat you do not go towards the siderail. Hit it a little harder though. The shot played with no english. Thisis also okay, but to make the next shoteven more easier, you can use reverseenglish. A little bit of reverse english does the trick. So, you see, outside spin would be running english, and inside spin would be reverse english. 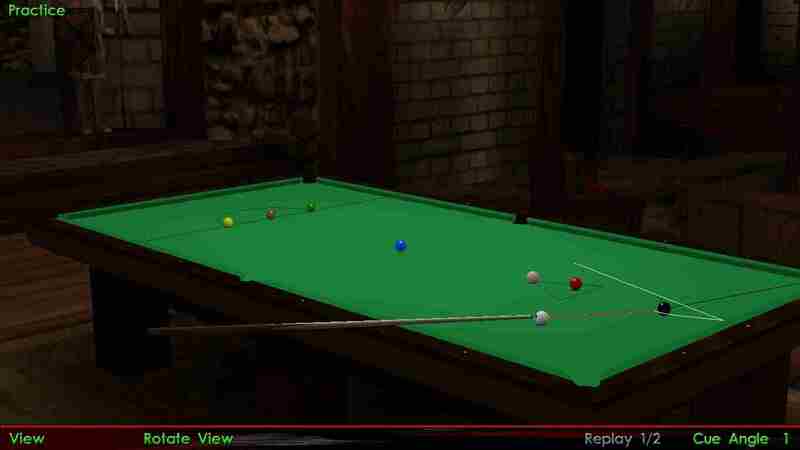 Go to a snooker table, and with just the cue ball in hand, play these few shots. Start from the green spot, and with a little right english, hit somewhere on the near left side rail. You will see that even with little speed (just a little more than as little as it takes to reach the first cushion), cue ball will travel more than a shot without any spin hit at the same speed. 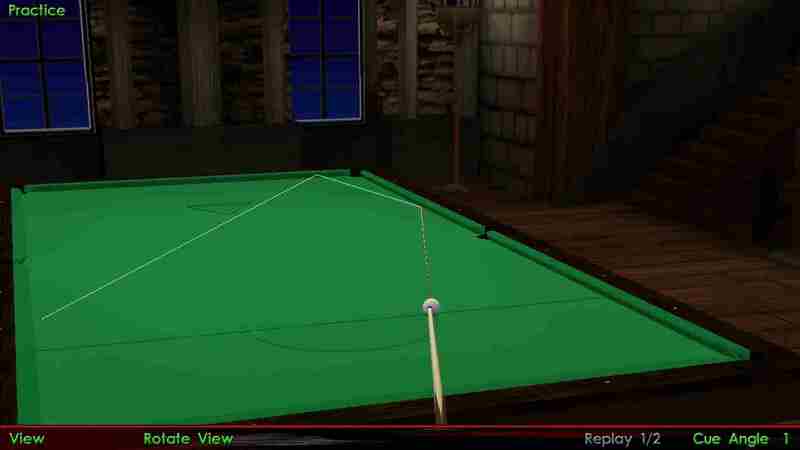 Now place the cue ball on the yellow spot. 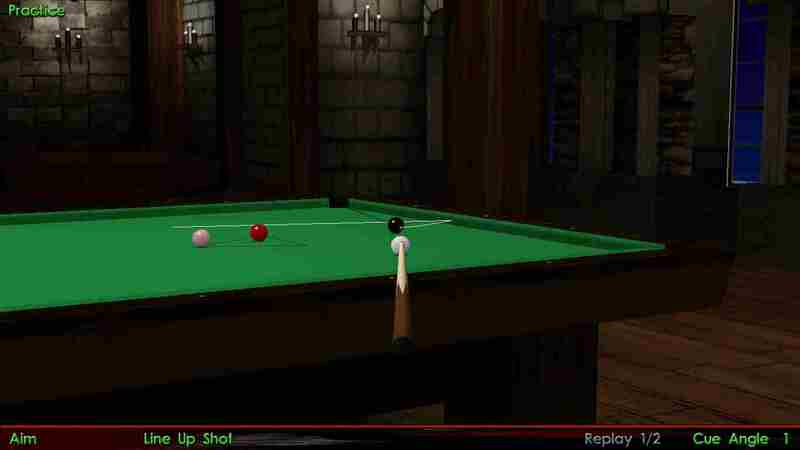 Now if you hit the near right side rail with a little left english, that would cause the cue ball to travel a little more than normal. 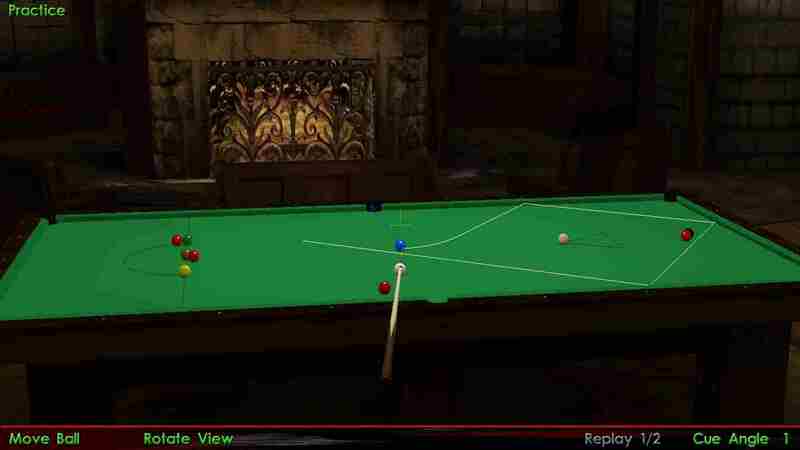 These left and right sides which cause the cue ball to travel more are running english(s?) for the respective shots. Now try both these shots, but with opposite spins each time. 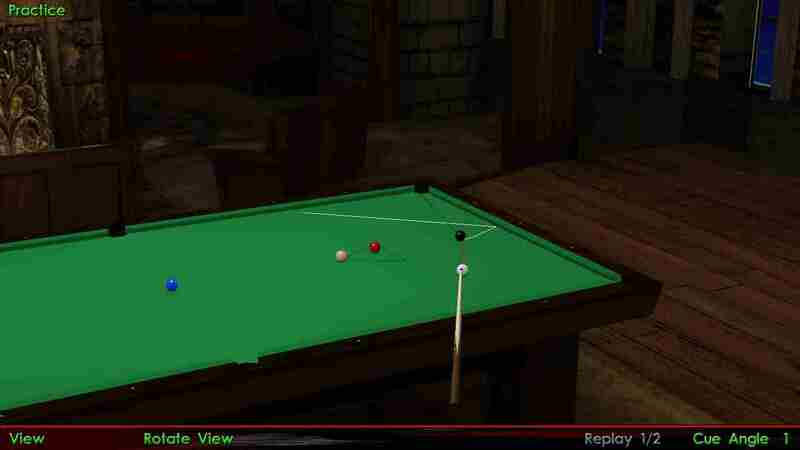 You will notice that the cue ball will travel less than normal. 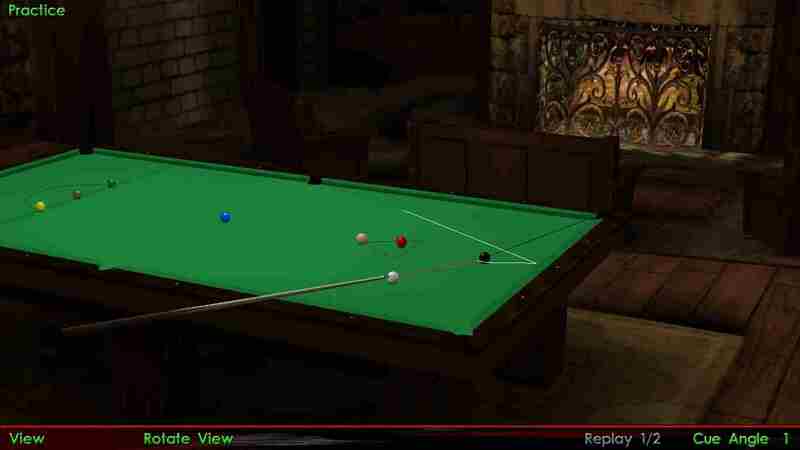 Also try to analyze the path taken by the cue ball, it changes due to the effect of side spin. This is known as reverse english. Look at the images below. Notice how the path as well as distance travelled changes with the english. Also, the english(s?) become opposite when you hit on the other side of the table. Now have a look at this shot on the blue, to come back for the loose red. You can put just a little bit of right hand english along with good follow, to avoid landing short on the next red. You can also play to open one of the reds in this shot, preferably the one stuck to the black, if that’s how you like it, but I would take those extra 6 or 7 points first. This next shot is rare, but is very essential to practice as when it does, can give you a chance to make good points. This is a thin cut, so, basically you put lots of screw back and a little reverse english, which would be left for this angle.